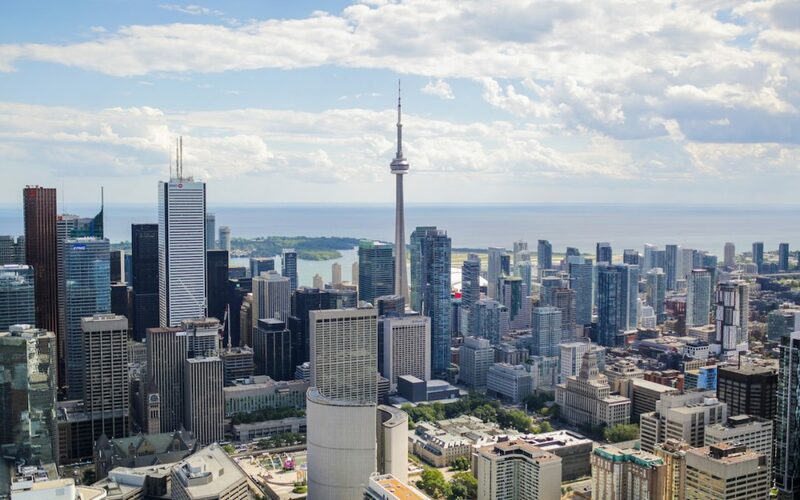 Enthusiastic praise for Toronto’s successful transformation from “America’s Belfast” to one of the world’s most successful multicultural cities is rightly celebrated. However, praise should not obscure some of the very real limits to multicultural comity that have emerged with the passage of time. Two structural challenges – those of race and inequality – deserve attention. Meeting of the Minds 2012, a set on Flickr. October 9-11, 2012 in San Francisco, CA. Photographs by Jill Schneider Photography. Graphic art by Leah Silverman.